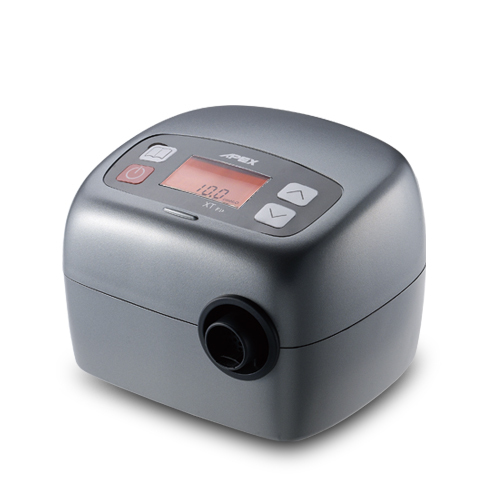 Providing comfortable and flexible therapy modes, the iCH Auto is the perfect partner to support you and your prescribed treatment goals. 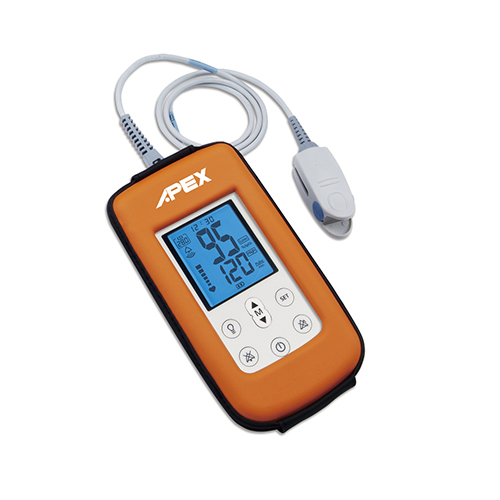 XT Auto is one of the smallest APAP in the market. Its palm-sized and lightweight design lends itself well to travel. 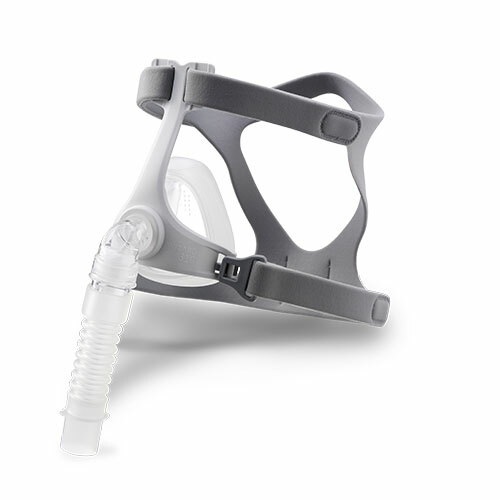 Providing comfortable and flexible therapy modes, the iCH Prime is the perfect partner to support you and your prescribed treatment goals. 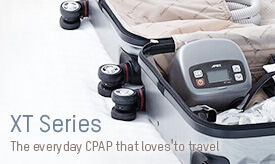 XT Prime is one of the smallest CPAP in the market. 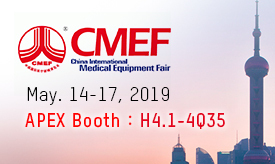 Its palm-sized and lightweight design lends itself well to travel. 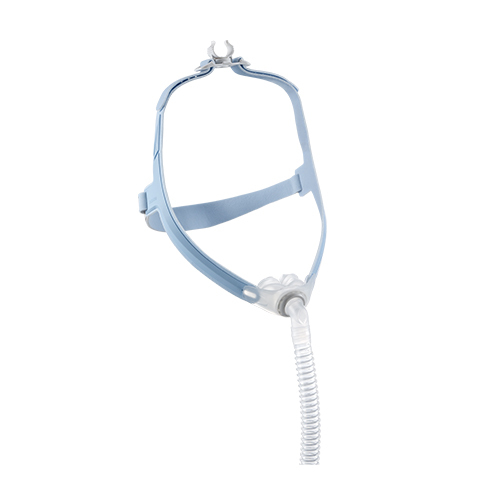 Providing comfortable and flexible therapy modes, the iCH Sense is the perfect partner to support you and your prescribed treatment goals. 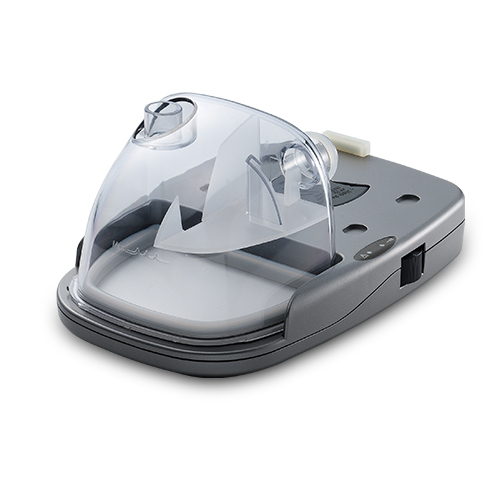 XT Sense is one of the smallest CPAP in the market. Its palm-sized and lightweight design lends itself well to travel. 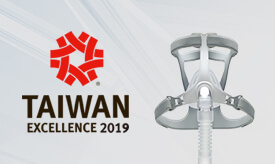 XT Fit is one of the smallest CPAP in the market. 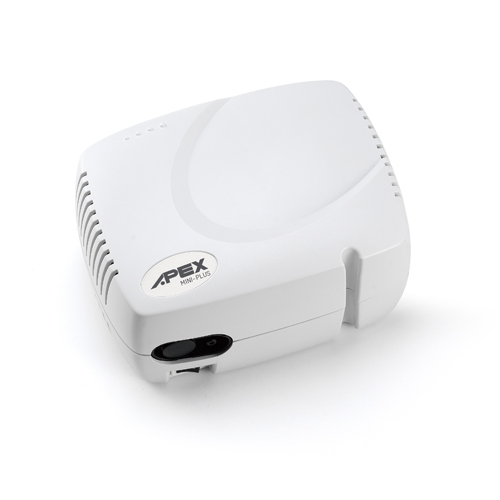 Its palm-sized and lightweight design lends itself well to travel. 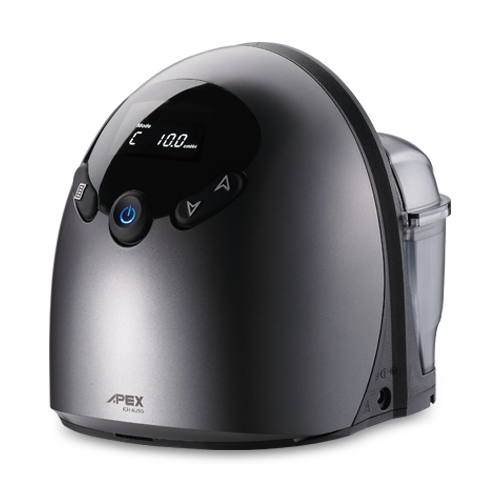 The large reservoir capacity ensures sufficient humidification for 8 hour sleep. 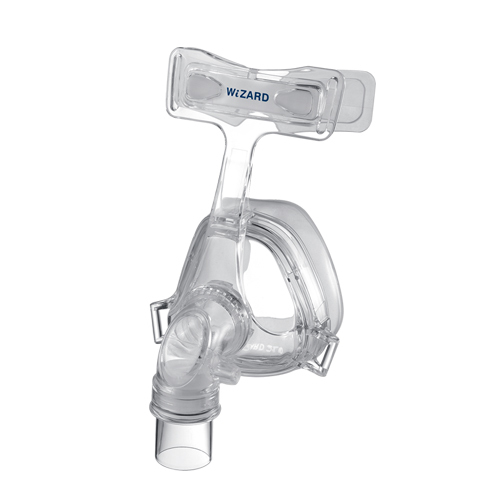 The WiZARD 210 Nasal Mask provides better experience with a comfortable fit. 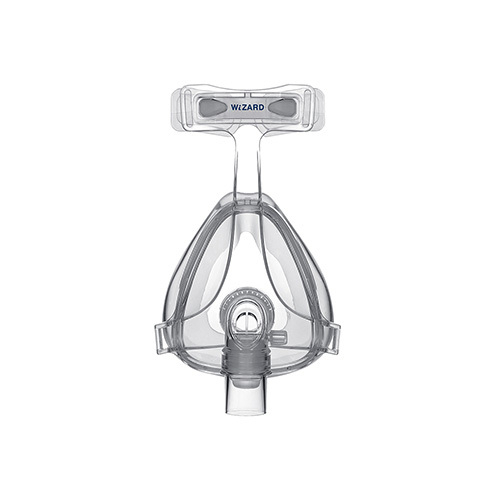 The WiZARD 220 Full Face Mask provides better experience with a comfortable fit. 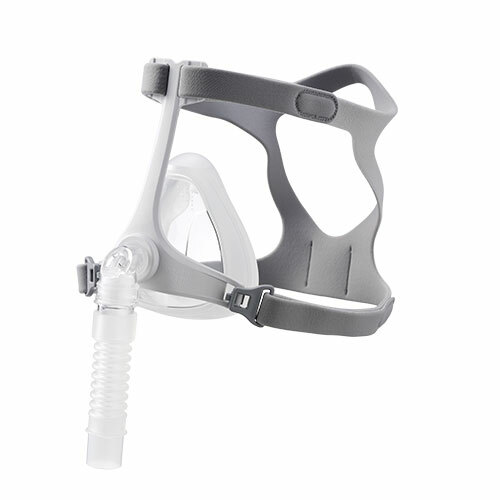 The self adjusting nasal pillows and breathable headgear provide excellent seal and comfort. 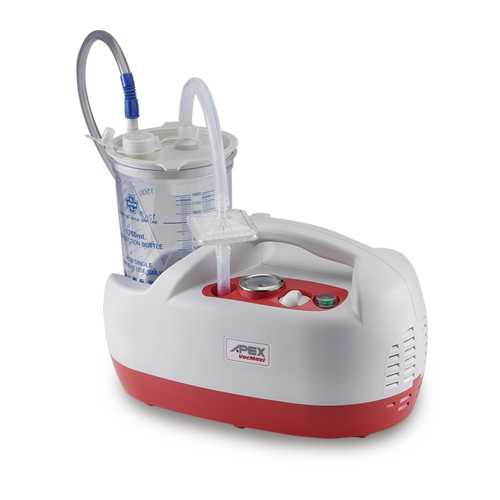 The Mini Plus is a compressor nebulizer designed for easy portability, especially for people on the move. 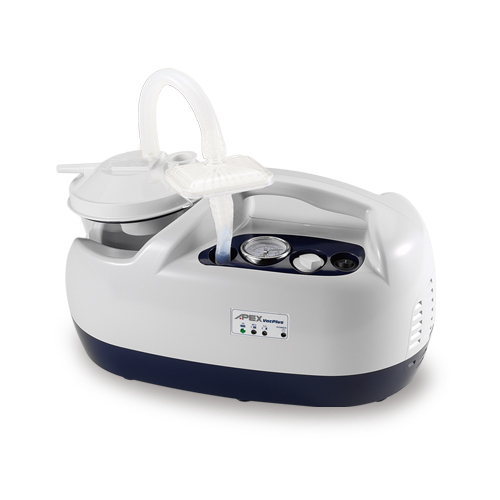 The Vac Pro is durable, lightweight and versatile in the provision of general suction usage. 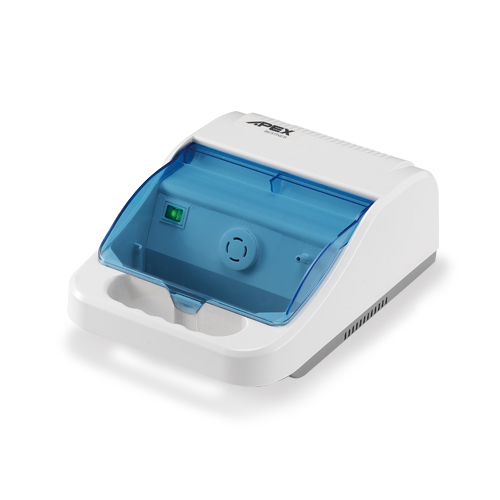 The Vac Plus unit is lightwelght,compact and can be used in either AC or DC mode. 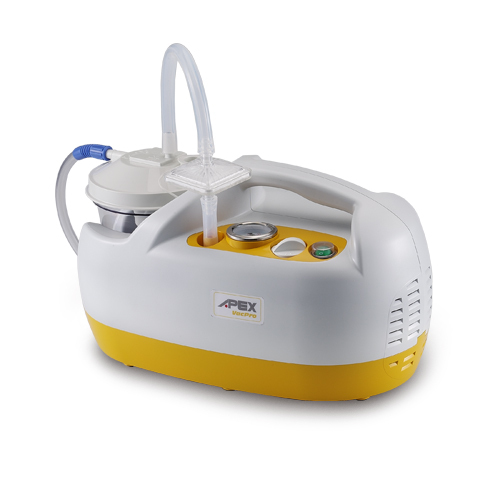 The Vac Maxi suction unit is a powerful, fast and effective aspirator which is ideal for use in high vacuum, high flow applications. 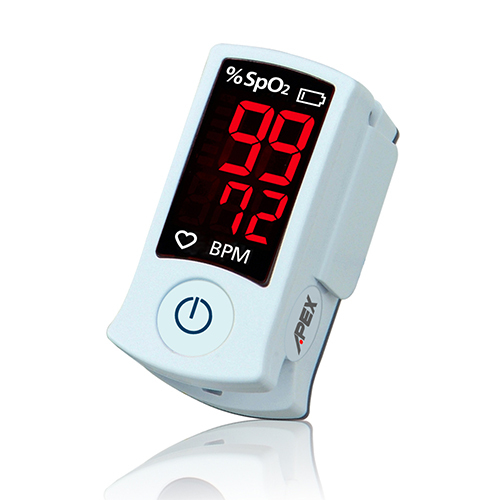 The SA210 is very attractive for monitoring patient's oxygen saturation in blood and heart rate with precision in all ranges from pediatric to adult. 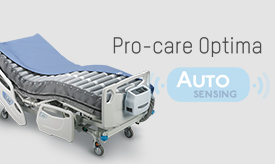 The SB100 incorporates the electronics and sensor into one unit that provides cost-effective solution for spot-checks and short-term monitoring. 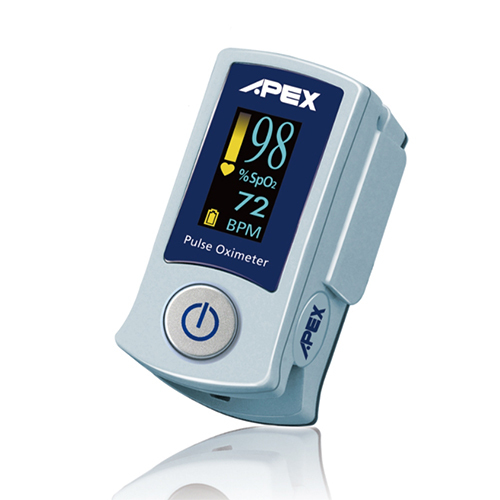 The SB220 pulse oximeter is a compact, fingertip device for measuring Sp02 values quickly and decisively.